Cognex Corporation presents its Airport Baggage Handling Identification Solution (ABH-ID), the first image-based automatic tag reader (ATR) system that overcomes the limitations of current laser-based baggage ID systems. 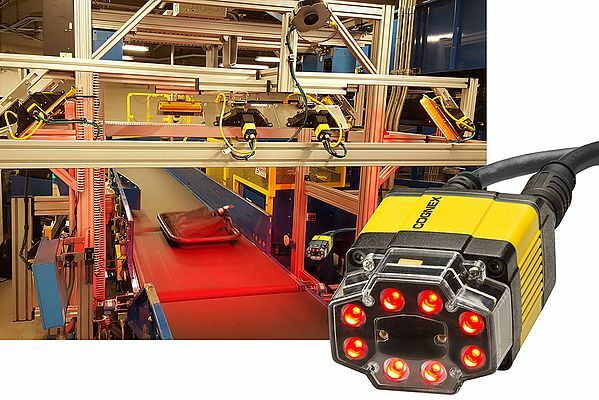 Cognex technology provides significantly higher read rates over laser-based systems, reducing the costs associated with manual delivery of lost or late checked luggage. Air travel is growing 8% annually, which is placing a significant burden on current baggage processing systems that have remained relatively unchanged for 30 years. The ABH-ID uses proven, airline industry-recognized technology that reads codes that are traditionally difficult to decode and offers high read rates even at critical junctions.